Timeless on the outside, technical on the inside, the Topo Designs puffer vest will keep you warm and comfortable season after season. Made in Colorado, USA. 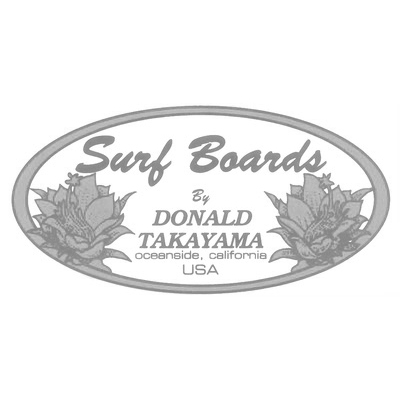 Available at Glide Surf.